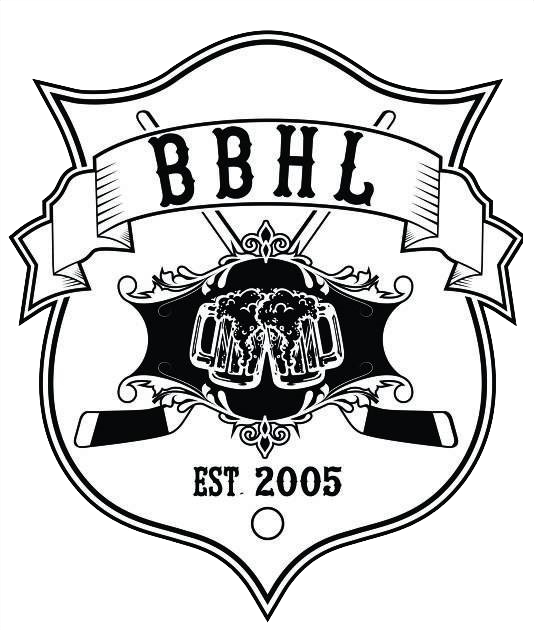 The Brotherhood Ball Hockey League – The Ultimate Quest for the Grinders' Cup! First Star with 4 points in a meaningless game! Second Star with an assist and a great backstopped game!